Simulate ignoring strangers as you walk down a crowded street. Of course, you have a stroller. Experience waiting in endless lines like a true Swede. Act like a rich Swede and pour champagne down the sink at a club. Be at the classic celebration with dancing, fish, and way too much booze. Do I need an Oculus Rift or Google Cardboard? Nope. It works fine without it on your desktop or mobile browser. How do I enter VR mode? At the bottom of the screen will be a little headset icon that you can click/tap on. How do I get the Oculus Rift to work? You need to follow the MozVR instructions here. What was this built in? Close! Special thanks goes to Humus for the awesome skyboxes. Where can I find more?!? Love Sweden? Buy the Knäckeshirt! 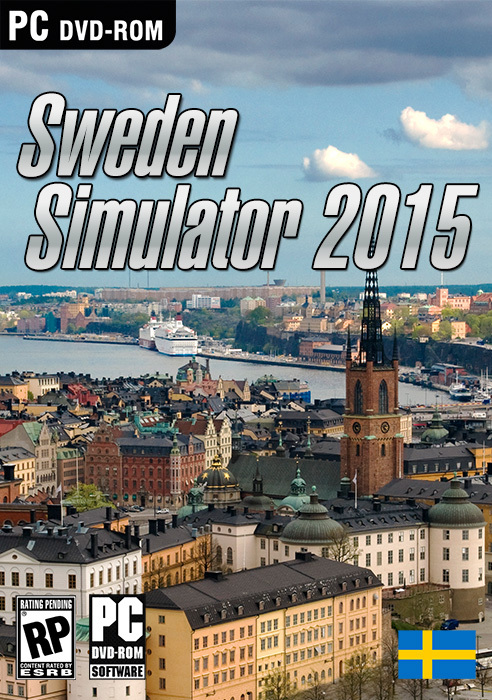 I'm always looking for new Swedish situations to simulate. If you feel like this game is missing one in particular, I'd love to know!